Teacher enrichment grants fund items that fall outside the regular school budget from science balance scales to computers. The interactive projector is like a a whiteboard displaying the image from the computer monitor with the surface operating as a giant touch screen. Woodlgen social studies and science students use iPads with a variety of educational apps to enhance the classroom experience, capturing the joy of discovery and harnessing the power of Multi-Touch. 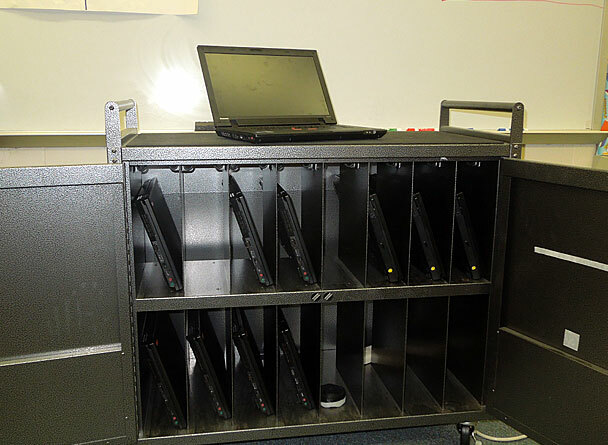 The LTEF purchased a set of computers for the library in 2011 to enable expansion of the Valley View curriculum. 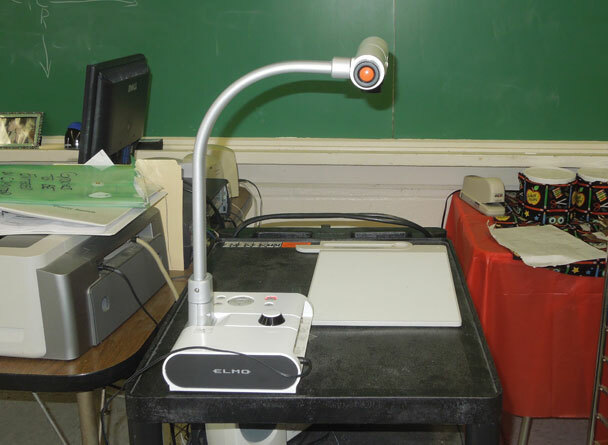 The ELMO is a sophisticated document camera that enables teachers to display documents, a page from a book, or even a 3-dimensional piece of science equipment on a screen at the front of the classroom. 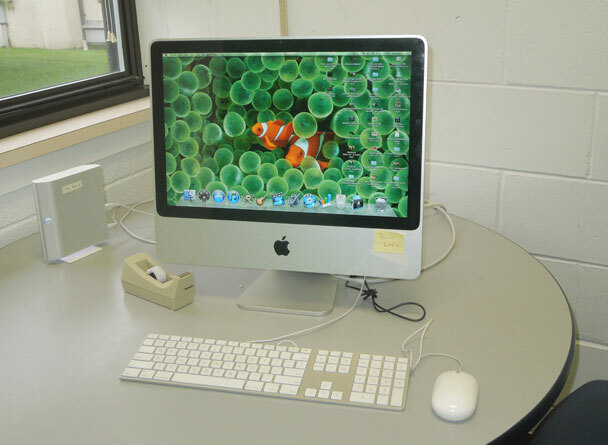 The iMac computer at Woodglen is used by students for video editing and graphics manipulation. The Smart! 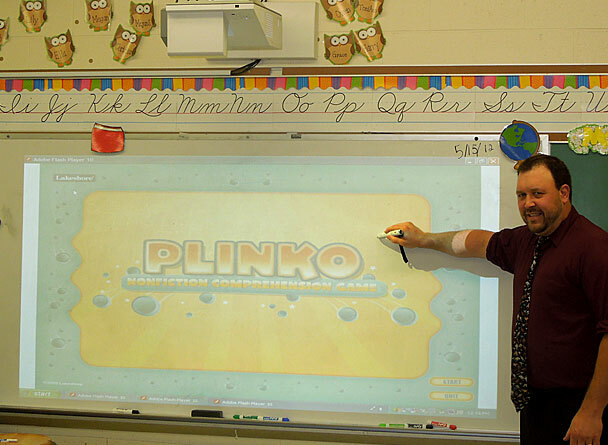 board is a highly interactive tool that enables students to interface with a classroom computer during lessons. 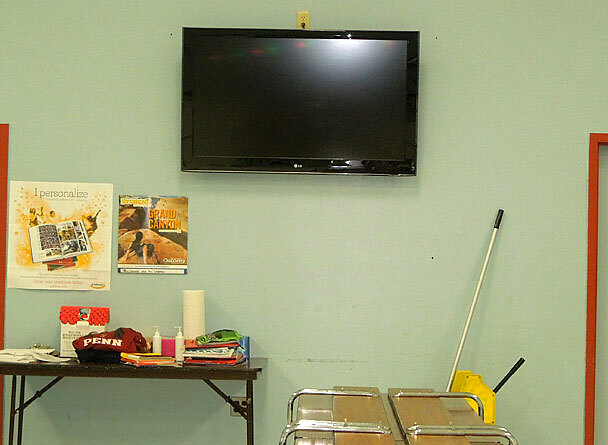 Students can catch up on current events and watch educational videos with the cafeteria TV and DVD player. 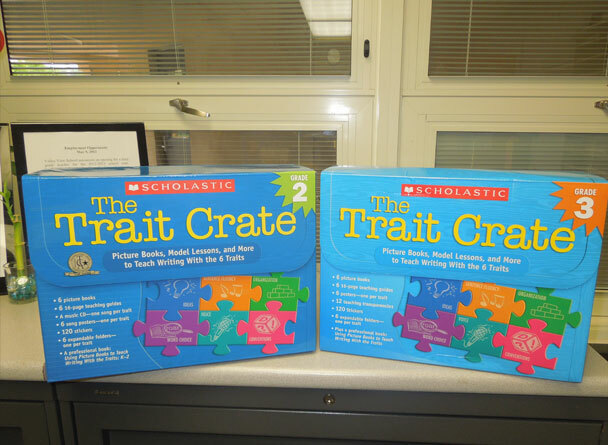 The Trait Crates provide in-depth lessons on idea generation, organization, voice, word choice, sentence fluency, and conventions to aid in teaching writing. 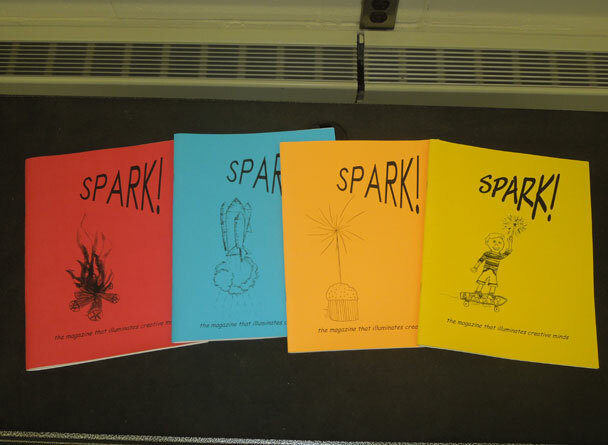 The 4th grade magazine Spark! enables children to learn about all of the roles of writing production - from creation to editing to layout and printing. 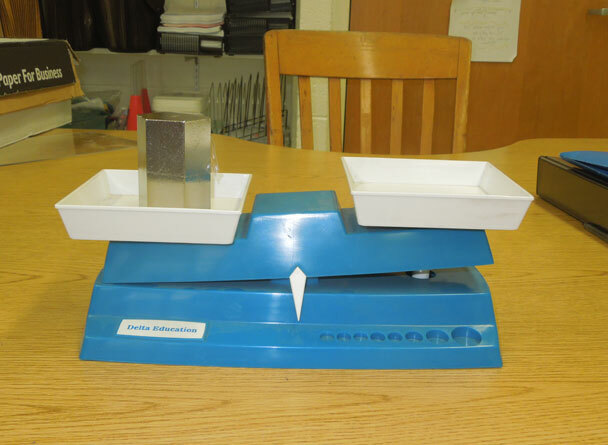 Science students perform precise measuring and weighing with the balance scales. 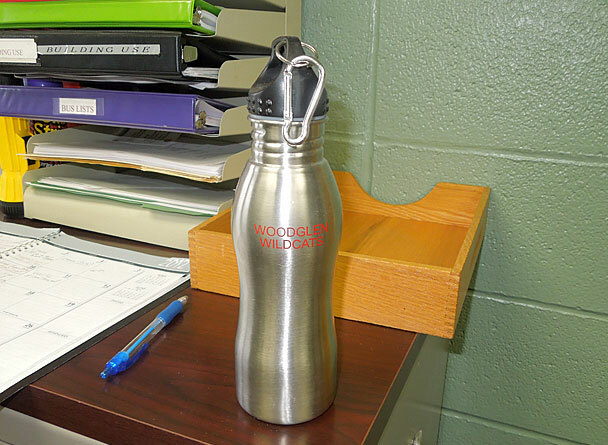 Students learn about environmental sustainability and the importance of recycling with their Plastic Dilemma project. 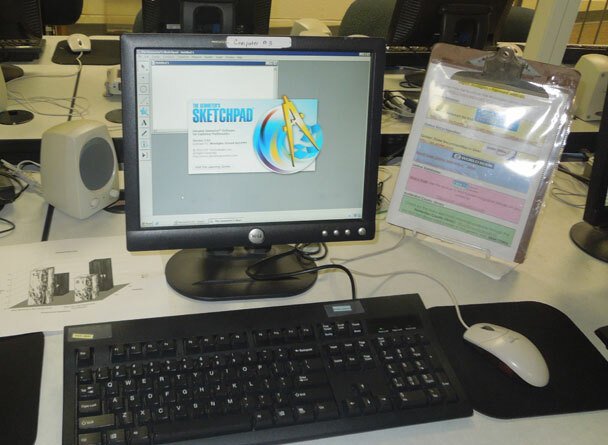 Geometer's Sketchpad software enables students to manipulate dynamic models, explore ratio and proportion, rate of change, and functional relationships through graphical representations. These tablet computers will be used by 7th and 8th grade science and social studies classes to search online research sites, watch co-curricular videos, and input lab data, among other things. Half a classroom of tablets was funded in January 2012. This is the 2nd classroom. These tablet computers will be used by 7th and 8th grade science and social studies classes to search online research sites, watch co-curricular videos, and input lab data, among other things. 14 tablet computers and a cart were funded by LTEF and PTA donations in January 2012, allowing students a 2:1 ratio with the tablet computers. 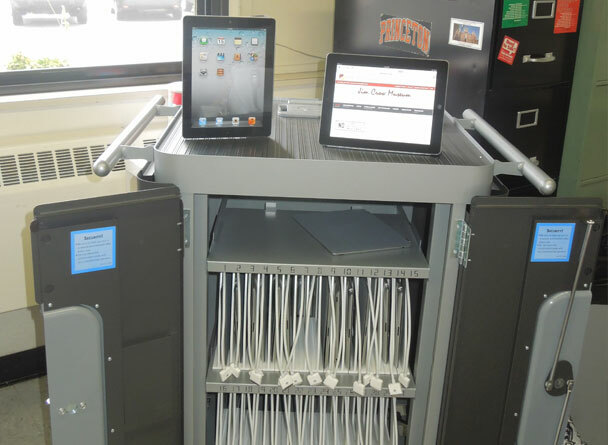 These additional tablets will allow each student to use their own tablet in class. 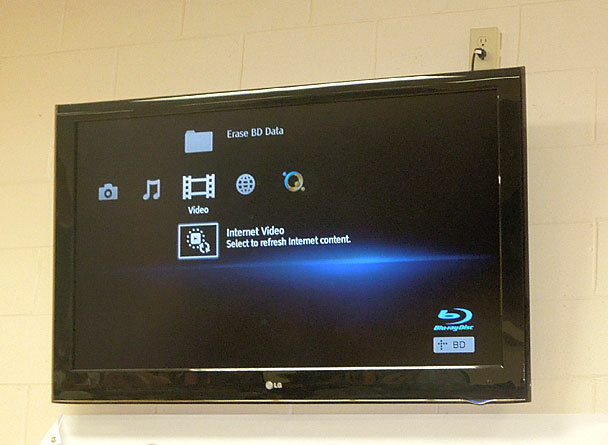 Valley View currently has one interactive projector in each of the 2nd, 3rd, and 4th grades. 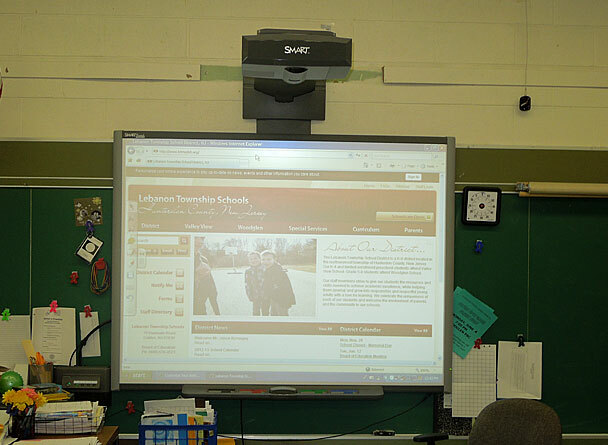 This projector allows teachers to display their computer screen image to the front of the room and allows students to interact back with the computer via a special stylus. These bleacher style risers will replace the outdated ones currently in use at Valley View. They include safety railings and mechanisms for easily setting up, closing and storing.